These Homemade Gummies are super fun and easy to make and so much healthier than the store bought gummy snacks. 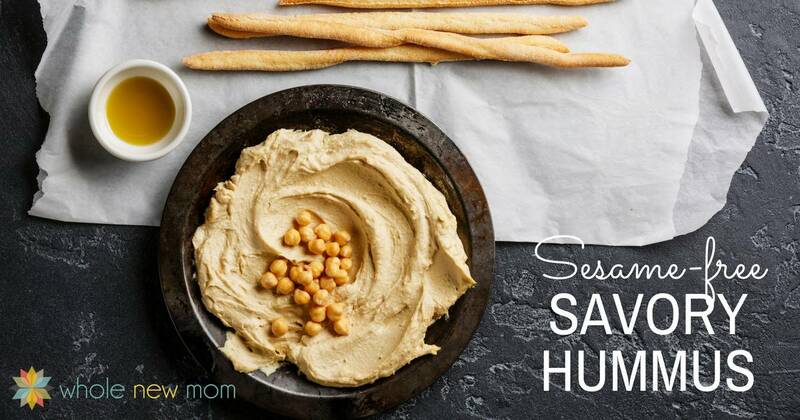 They are loaded with good nutrition for gut health and a great source of protein too. I'm always looking for healthy snacks that I can make in a jiffy like these no-bake cookies, no-bake chocolate mint bars, kale chips, homemade “JELLO®”, and healthy chocolate truffles. 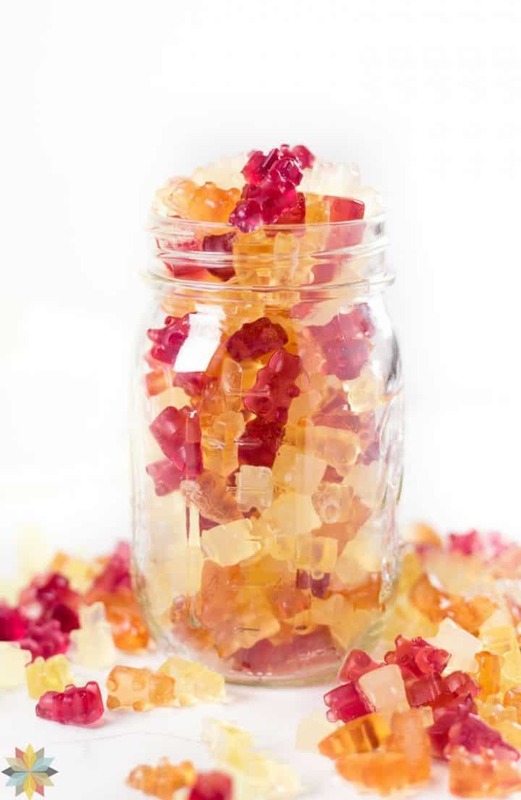 This recipe for Homemade Gummies fits the bill and is from Candace from Candida-Free Candee (a blog that is sadly no longer operating). The narrative of this post is hers. “Eeewww,” was all I could say. I had just been told that the gelatin in gummies was made from animals. That really grossed me out. Why did we need to make candy out of animals? It enraged me–first they try to sneak in undesirable animal parts into hot dogs and now into my candy!?! Who did they think they were? I mean, I only ate the well-trimmed “gift-wrapped” cuts of meat like chicken breast. And don't even try putting a whole chicken in my grocery cart–gross! 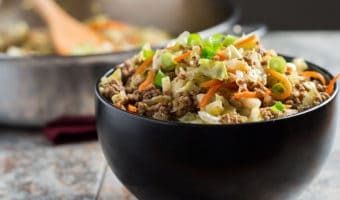 When someone once suggested that stores may be sneaking organ meat into my extra lean ground beef it enraged me even more! Give me the nice, easy cuts and just discard the rest….right? Fast forward five years and my perspective has completely changed. I now applaud those who eat “undesirable” cuts and find ways to use more of the animals we eat. I mean, if you're not vegan or vegetarian and are going to choose to eat animals why not show a little respect by wasting as little as possible. My progress is a bit slow on being more adventurous with cuts of meat, but I can say I have been exploring gelatin and it's uses more. I recently read that gelatin can help with candida, leaky gut syndrome and a bevy of other intestinal and health woes, and that stopped me in my tracks! 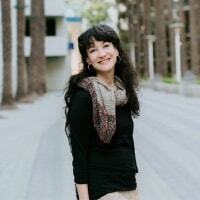 I recently started reading Nourishing Traditions (NT) and the information about gelatin was fascinating! What I learned is that raw foods are hydrophilic, meaning they attract water, whereas cooked foods are hydrophobic, meaning they repel water. That being said, cooked foods containing gelatin will digest more easily because gelatin itself is hydrophilic, even when heated. This means that when gelatin is consumed with cooked foods, it draws the juices to itself, much like what happens when uncooked food is eaten. This property of gelatin helps move food through the digestive system properly and efficiently. Gelatin also contains Glycine, an amino acid, which stimulates the secretions of gastric acid in the stomach. 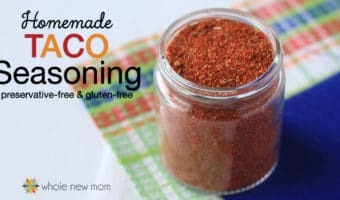 This promotes proper digestion and aids in the breaking down of proteins. Incomplete or impeded digestion of proteins can (according to the Weston A. Price Foundation) contribute to a variety of aliments from food allergies, intestinal infections and candida, to rheumatoid arthritis, psoriasis, eczema, dermatitis, acne and the list doesn't stop there. Equally as impressive; gelatin can actually help repair and heal the mucosal lining of the digestive tract, which is glorious news for those of us dealing with candida and the aftermath of leaky gut syndrome. According to this site, “Gelatin is reported to seal and heal any damage it finds by lining the gastrointestinal tract and nourishing the rapidly-growing mucous membranes.” That sounds great, now let's get me some gelatin! NT, and most sources, indicate that the best way to get gelatin into your diet is via homemade broths and sauces (which is a traditional culinary practice abandoned only in recent history). The candida-friendly version (lemon) of these homemade gummy snacks is reminiscent of a perfectly sweet, yet tangy, lemonade. 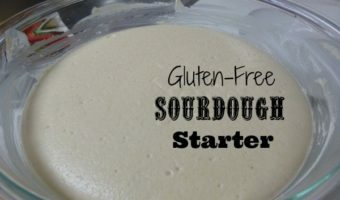 The non-candida versions taste their best when made with no-sugar-added fruit juice concentrate. 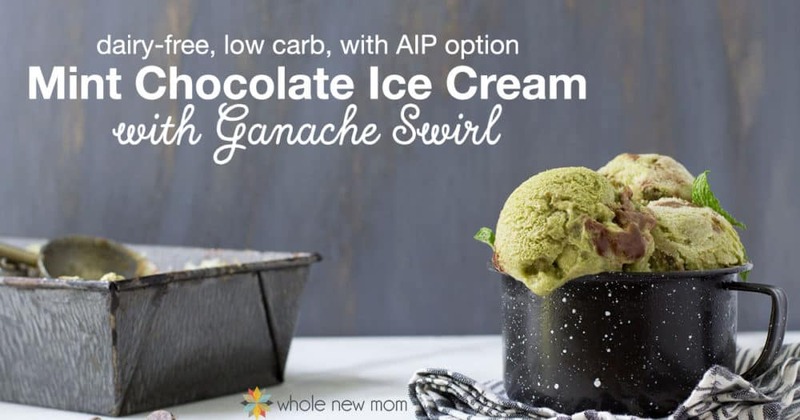 The flavour was just not strong enough for me using diluted fruit juices or pureed fruits, but play around–those options may just suit your tastes! In terms of which brand of gelatin to use, I recommend Great Lakes. They use pasture-fed cows that are not treated with antibiotics or hormones and are free of many allergens as well as MSG. 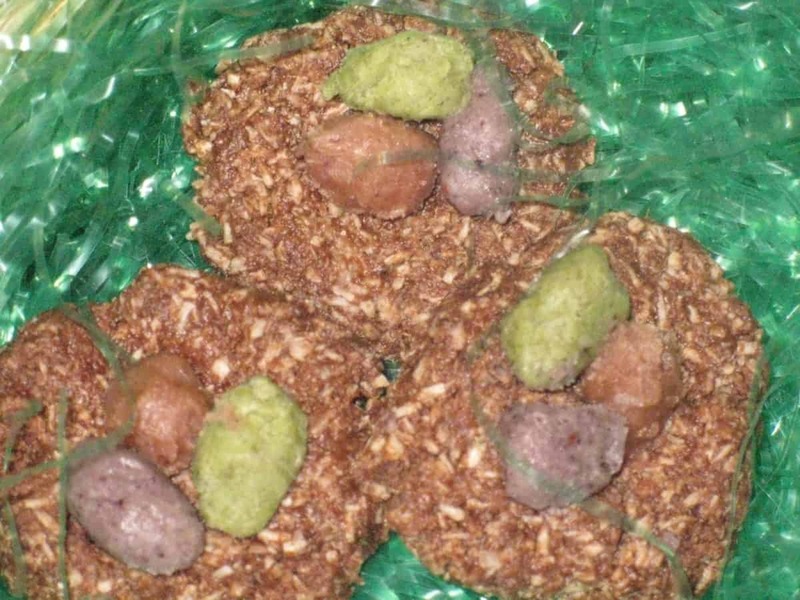 This recipe for Homemade Gummies was adapted from this recipe. These Homemade Gummies taste great at room temperature, just out of the fridge, and they even taste GREAT out of the freezer! 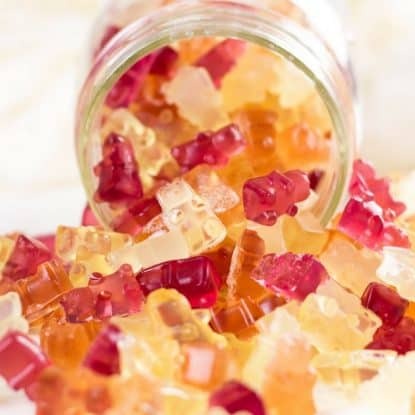 Note that these homemade gummy snacks do not do well in very hot weather–as in, they morph into a liquid gummy drink.We once took them to a county fair when it was over 90 degrees, and we ended up with a puddle. 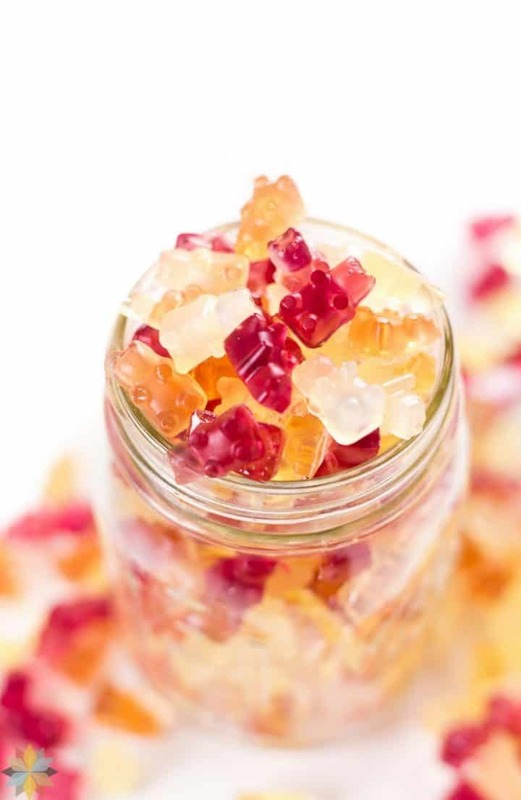 We were super hungry so we drank the liquid homemade gummies anyhow, but just be forewarned :). You could, of course, get a small cooler pack like this so you can take your homemade gummies with you even in warm weather! 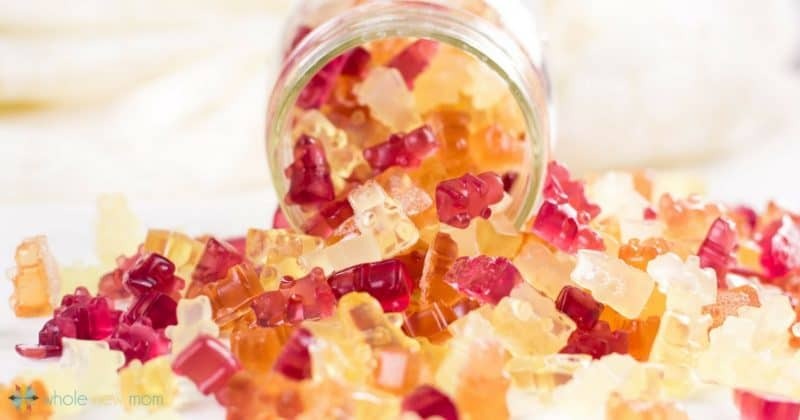 You can make these healthy gummies into simple squares, by just pouring the mixture into a square or rectangle pan and then cutting them after chilling, or you can be creative and make them into all kinds of shapes. This single batch is a small batch. We legit make 12 (yes, that's TWELVE) batches of these every time that we make them. Feel free to just make one batch to see how you like them, or if you want to make a whole bunch of flavors. But make 12 if you have a lot of homemade gummy candy lovers in your home! These silicone star molds are very close to the ones that I have and I LOVE them. I've used them to make my Homemade Jello® and Homemade Chocolate Chips into super fun shapes..yum! So many molds–so little time…or maybe it's so little gummy base. So make more. Make lots of gummy base so you can fill up loads of molds :). There are soooo many fun molds to try for all kinds of seasons and events! These are all just too. Much. Fun. And this is the book that I mentioned earlier — Nourishing Traditions. I don't agree with everything in here, but it is a great resource for tons of dietary issues. Stevia: Some people have been asking how much stevia extract can be used instead of the liquid stevia. I'm working on figuring that out for you! 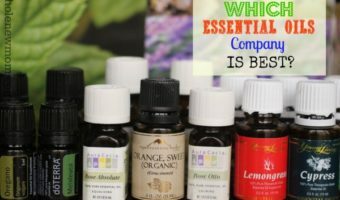 If you would like to make your own liquid stevia, see Homemade Liquid Stevia. You can substitute other sweeteners as desired. We use stevia often. Use 4-5 Tbsp honey, maple syrup (read Choosing Maple Syrup), or sucanat for AIP, or for a low-carb granulated sweetener, use either 4-5 Tbsp xylitol or 5-7 Tbsp erythritol. Flavors: The video below shows 4 different flavors. 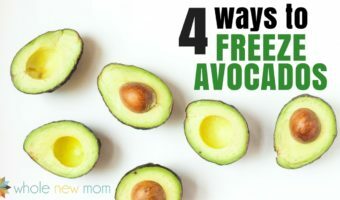 If you use lemon or lime you will need to add quite a bit of sweetener for sure. If you use a fruit juice concentrate, it's totally up to you how much you can add–you might feel that they are sweet enough without adding any! Juice: You can also use lime juice for the lemon juice, or use a no-sugar-added fruit juice concentrate of your choice (see options below). Use lemon or lime for low carb. Vegan Option: Vegans can use organic agar-agar powder instead of gelatin. Are these Homemade Gummies like store bought? 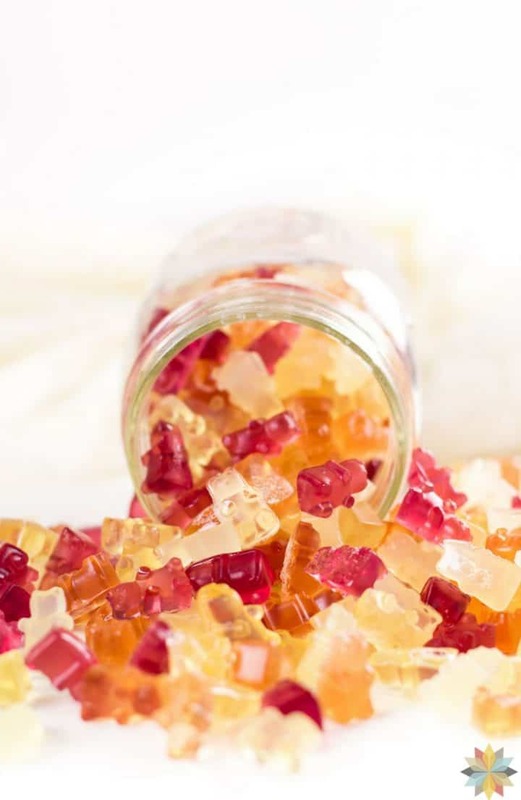 The gummies in this recipe are kind of a mix between gelatin snacks and gummy snacks. I hope to try a recipe using just pectin in the future to make them more like store bought snacks. We do love them anyhow, however, and so do our friends! Storing: You can store these in the fridge, or even in the freezer! and each has different amazing health benefits too! 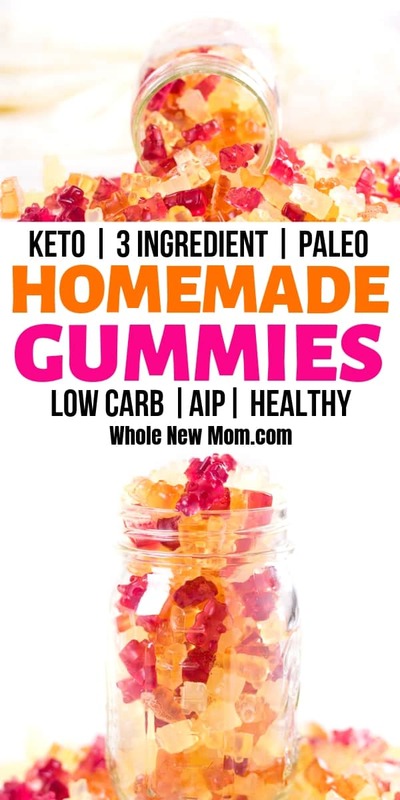 Watch this video to see just how easily you can make Homemade Healthy Gummies for yourself and your family–see all the great flavors you can make! Whatever flavor of homemade gummy snacks you try, I so hope you enjoy them! What do you think about gelatin? Im looking for a recipe that won’t turn them basically into “hard jello”, but rather something leaving the treats with as close to the classic chewiness you’d typically get with traditional store bought gummies…is that what this will get me? Thanks! Hi there–these are more like jello – sorry! I was hoping to develop one that would be more like traditional gummies but haven’t done that yet. Stay tuned! Monkfruit erythritol is equal to sugar in baking. So it’s probably the same here. I make small ones, I’m really not even worried about the taste, more so the potency. I do not want to use sugar. I need other options. Hi there – were you looking for help making ones without sweetener but stronger taste?